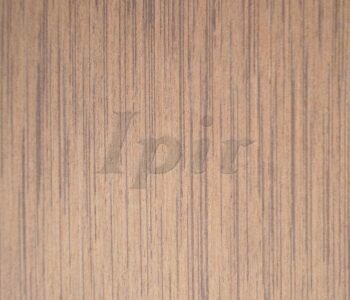 Exotic Natural veneers are the ones which have unique and rare grain patterns obtained from natural timber. 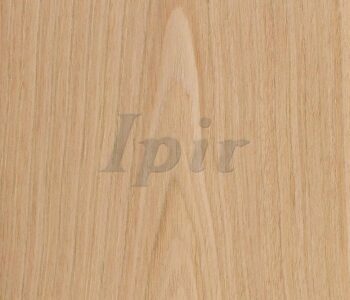 These grain patterns are recognized and appreciated all over the world as exotic characters that are rare to obtain. 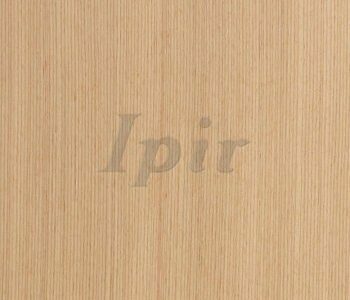 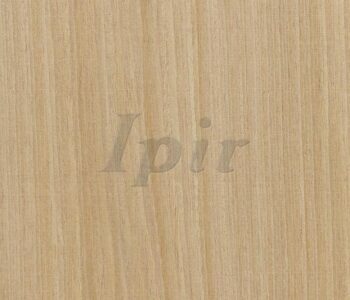 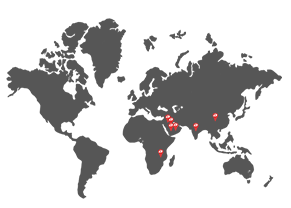 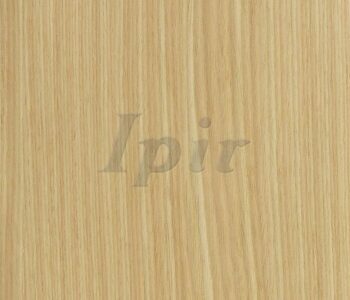 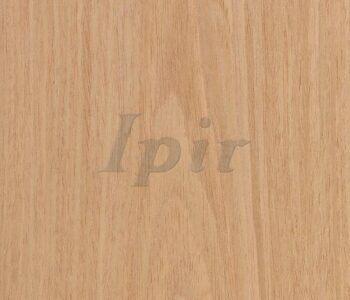 Burl character in veneer is obtained by the unrestrained and multidirectional growth in natural trees. 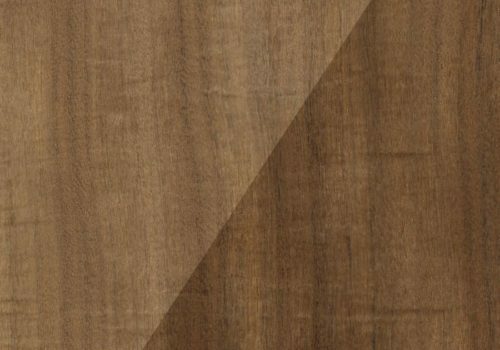 This character displays a unique, marble-like pattern and is nearly always sliced into veneers. 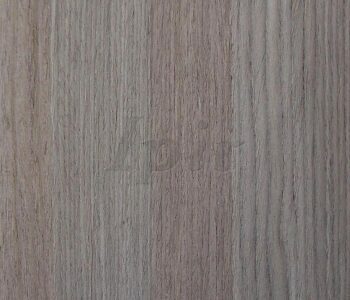 A reconstituted veneer is a man-made product using a wood commonly called “obeche” These veneers are systematically dyed to mimic the look of their real wood counterparts. 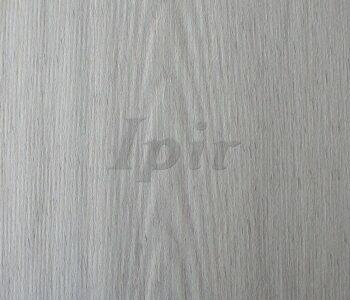 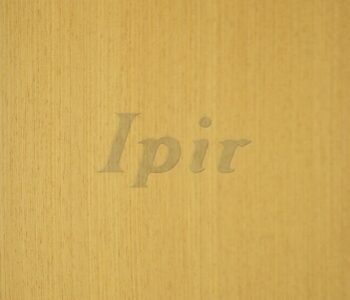 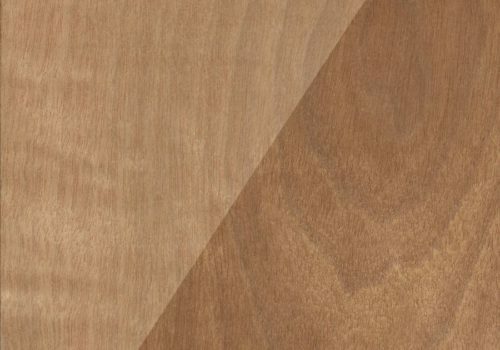 The beauty of this type of veneer is its outstanding color and grain consistency from sheet to sheet. 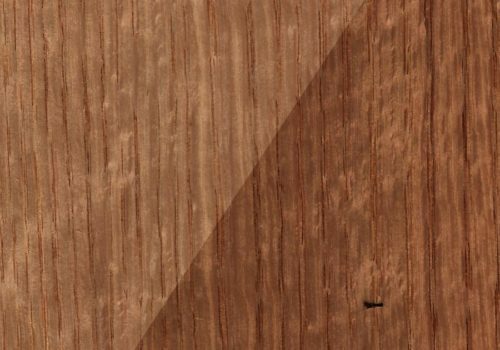 Reconstituted wood veneers are defect-free and identical from one sheet to another when purchased together, making them a great option for projects where consistency is critical.